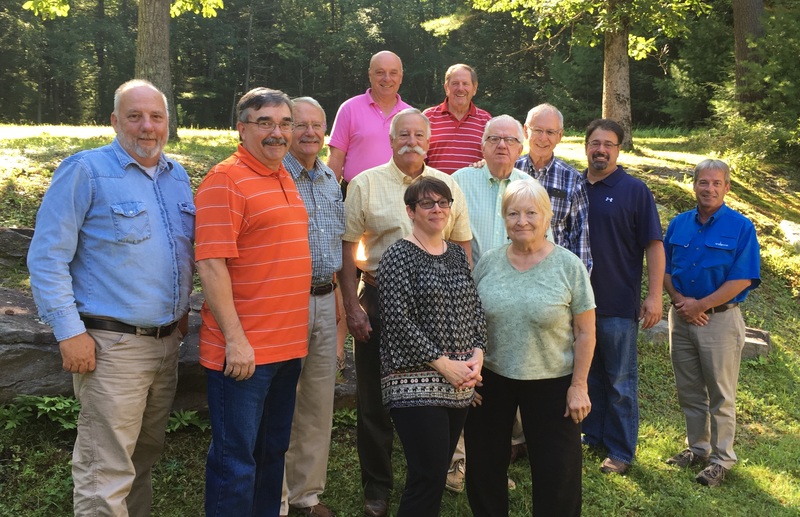 Conservation District Directors and Associate Directors are volunteers who have the responsibility for assuring conservation of the natural resources within Pike County’s boundaries. Poorly functioning septic systems pose health risks. 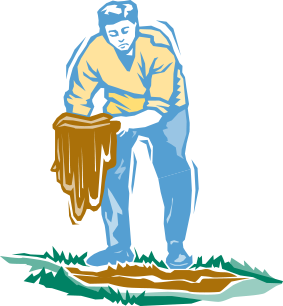 Maintain your septic system. Help protect family health and keep your financial investment secure. Practice water conservation measures to avoid overloading an absorption field, which can lead to system failure.